Editor: This program was preempted due to the tragic Orlando shooting that occurred on June 12. We will update this blog post when there is information on the future programming. On June 12, 2016, NBC will air an On Assignment feature “A Bitter Pill” about the rising use of antipsychotics and their dangers, moderated by Kate Snow. 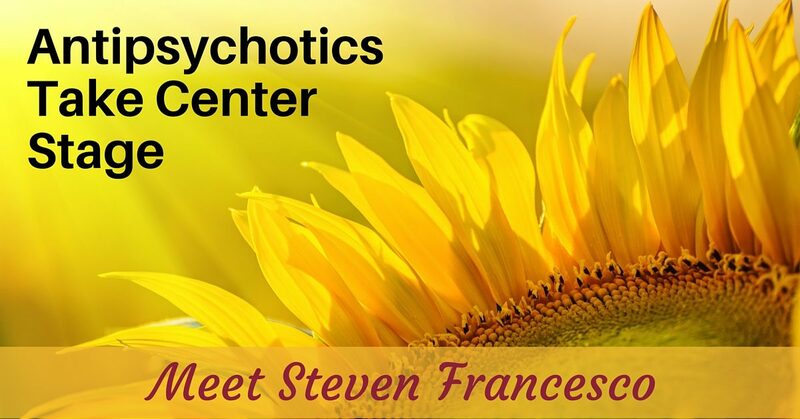 The documentary focuses on Steven Francesco, a “drug industry insider” whose son died suddenly from a rare side effect of taking an antipsychotic. At the time, the youngster had a diagnosis of obsessive compulsive disorder and Tourette syndrome, according to Mr. Francesco when speaking on the Today Show (June 9, 2016). 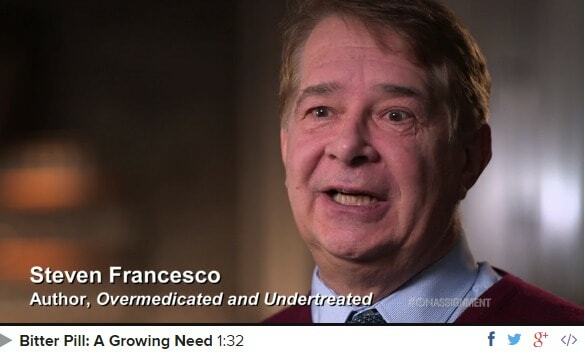 The NBC website explains “Francesco’s grief and remorse launched him on a journey to find out more about the system he thought he knew and why it had failed his son.” A link to preliminary clips are included below. Note: This page will be updated after the documentary airs. 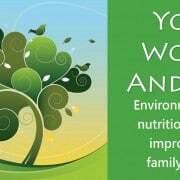 Our organization works very hard to research and share safe options for treating neurological disorders. We do this, not just because integrative approaches can be very effective, but to help people avoid the side effects of many drugs commonly prescribed in this field. 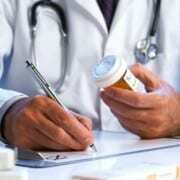 Antipsychotic medications top the list of our concerns. Antipsychotic drugs—such as Abilify, Risperdal, Zyprexa and Seroquel—are being prescribed off-label to children as young as 2 years of age. Even when approved for use, they can have grave consequences. They are often prescribed for ADHD, Tourette syndrome, and obsessive compulsive disorder–none of which fall under the category for which it was developed: schizophrenia. Ronnie Cohen (Reuters) writes about their inappropriate use in foster care, where one out of nine children receive these drugs. See article on foster kids published this week. 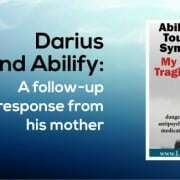 In April 2015 we featured “Abilify for Tourette Syndrome: My Child’s Tragic Story,” written by the mother of a young man named Darius. 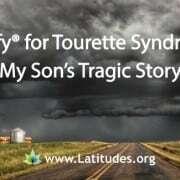 Darius was experiencing significant tic symptoms and had a diagnosis of Tourette syndrome. She said, “At the age of 17, our son’s physical and mental health were ravaged by taking the prescribed drug Abilify (aripiprazole) for his Tourette syndrome tics. His chance for happiness has been destroyed. Darius lives in our home in tremendous physical and emotional pain.” This mother is now a strong advocate against the use of antipsychotic medications due to their potential for serious side effects that appear irreversible for some. Potential reactions to antipsychotics are staggering in number. See a list of possible reactions to Abilify here (and be prepared to scroll. I gave up counting them). 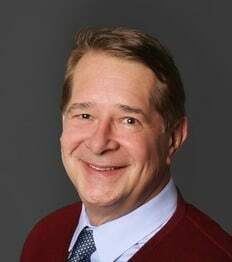 Steven Francesco had more than 30 years of experience as a healthcare consultant and former pharmaceutical executive. 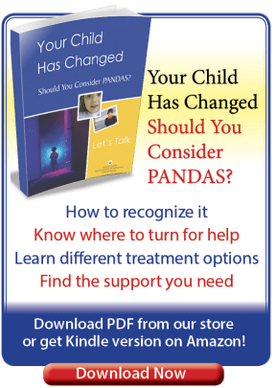 His life and outlook took a sad and sharp turn when his 15-year-old son became a victim of the “overmedication epidemic.” He is author of Overmedicated and Undertreated, a book that begs for reform in our current toxic Children’s Mental Health Industry. See preliminary clips for “A Bitter Pill” Click image.